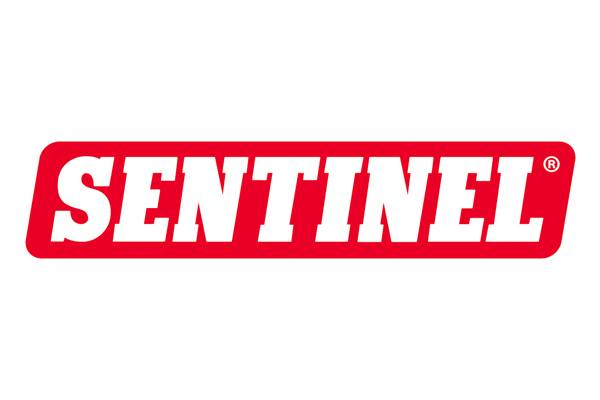 The Heating Installer Awards 2018 is sponsored by Sentinel, Vaillant, Polypipe, Danfoss, Wolseley, Installer Magazine, Avanti Gas and Installers First. 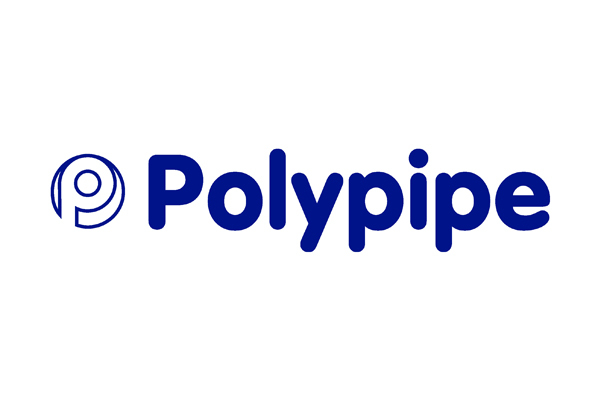 Each of our sponsors works together with us to raise the credibility of UK plumbers and heating installers by supporting tradespeople with the highest quality tools, products, services and facilities required to meet customer demand and deliver an exceptional level of service. 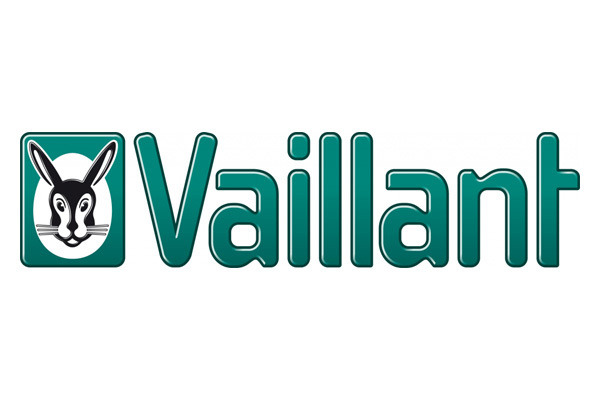 As a leading manufacturer in the heating industry, Vaillant offers its customers worldwide energy-saving heating and hot water systems, utilising both gas fired and renewable technologies. Its product portfolio encompasses high-efficiency boilers, solar-thermal, heat pumps and larger output boilers for light commercial use as well as a range of intelligent controls. 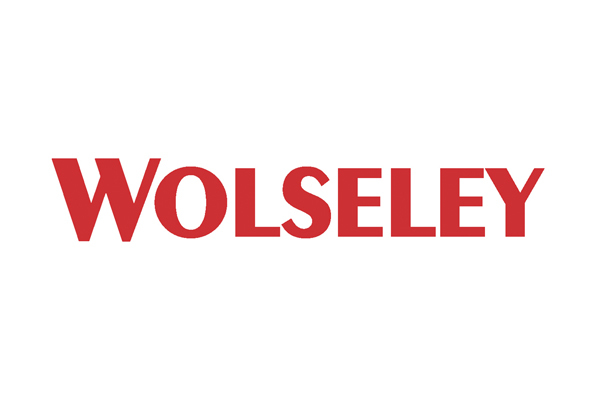 Wolseley is part of Ferguson, the world’s largest trade distributor of plumbing and heating products and a leading supplier of building materials. Today Wolseley operates Plumb, Parts, Drain, Pipe and Climate Center as separate businesses with a network of over 550 branches but it is working towards bringing every part of those businesses together to form one specialist trade merchant under the Wolseley name to consolidate its position as the UK’s largest plumbing, heating and cooling trade specialist merchant. The company is at the forefront of distribution and is constantly evolving its business model and investing in its logistics to ensure customers can continue getting the right products at the right time. Recent developments include in-night deliveries and the evolution of a market-leading website offering insight and knowledge as well as products. Each Wolseley branch is built to put customers first and soon, its entire product range will be accessible under one roof. That means customers can easily reach all its products and specialisms, delivering on its promise of helping them achieve more. For almost 30 years, Sentinel has partnered with leading boiler manufacturers internationally to deliver lifetime boiler and system protection solutions. Our high quality products and best practice Sentinel System of ‘Clean, Protect, Maintain’ help to preserve the energy ratings of heating and hot water systems and components, reduce energy bills and CO2 emissions, meet boiler warranty conditions, prevent breakdown and repairs, and increase system longevity. 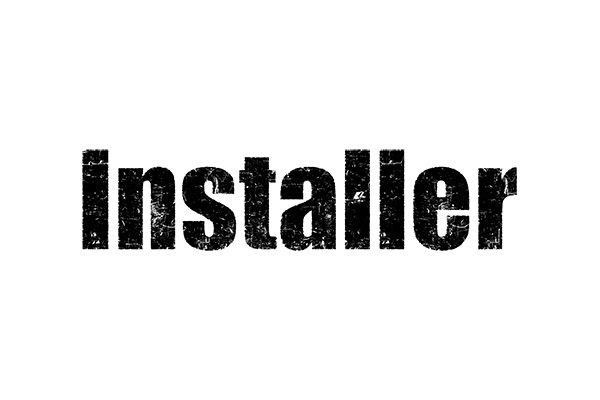 Trusted by manufacturers, heating and plumbing engineers, and homeowners alike, Sentinel solutions are independently proven, high performance and reliable – just a few of the reasons why Sentinel is one of only two water treatment brands endorsed in major boiler manufacturer installation and servicing manuals.